Halloween is Steve’s favorite time of year and he believes it’s not the same without a little ooey, gooey, spooky fun! 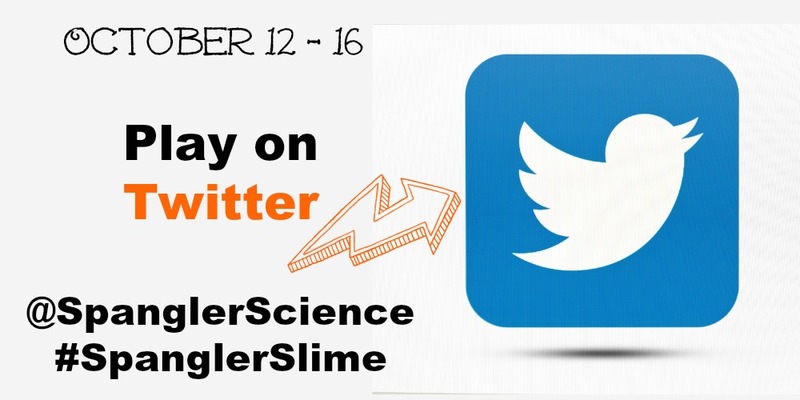 To make your Halloween super slimey, Steve is giving away 20 – 32 oz Slime Kits beginning Oct 1 through Oct 23, 2015. 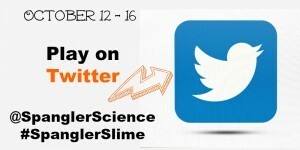 Five winners will be announced each Friday and will receive Steve’s Green Slime Kit, originally formulated by Steve for Hollywood special effects artists. 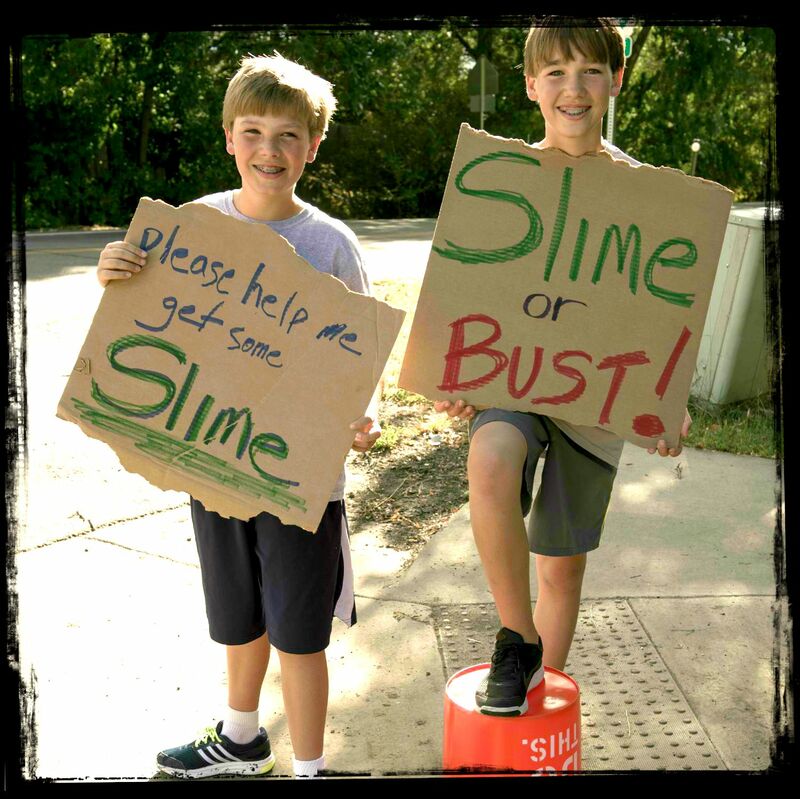 This kit makes 32 ounces of green slime using the highest quality materials and includes a slime instruction guide guaranteed to help you mix up the perfect batch of slime every time! 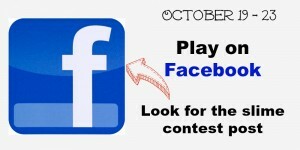 Oct 19-Oct 23: Play on Facebook. 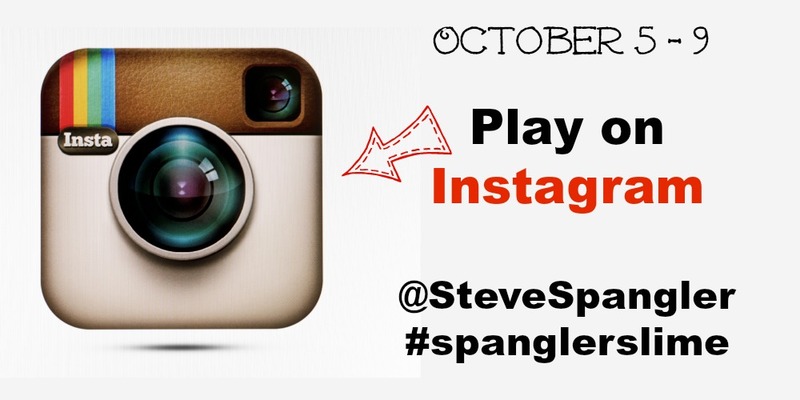 LIKE the post and comment why you want #SpanglerSlime. 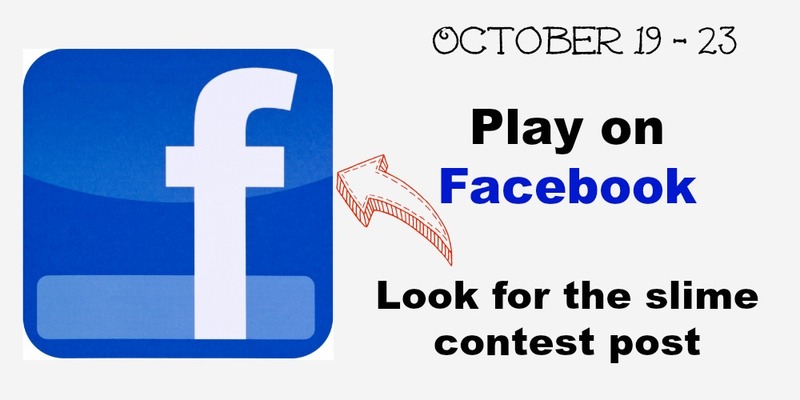 Oct 1-23: You can also Enter to Win here. Any photos shared will not be used for commercial sales purposes and shipping addresses provided by winners will remain private. Nick Uhas Appears on Today Show with Deep Voice Gas – Sulfur Hexafluo... Science Experiments!